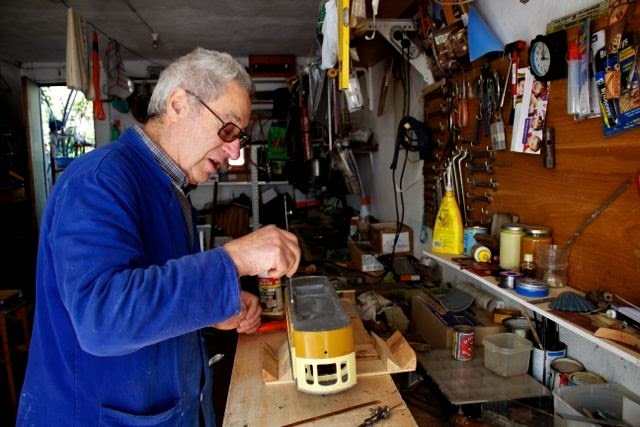 Norberto Claro, 80, portuguese, a retired auto mechanic, fills his days giving life to small portuguese models of Electrical Tramways and boats scale. These models and works are developed with great love and detail. 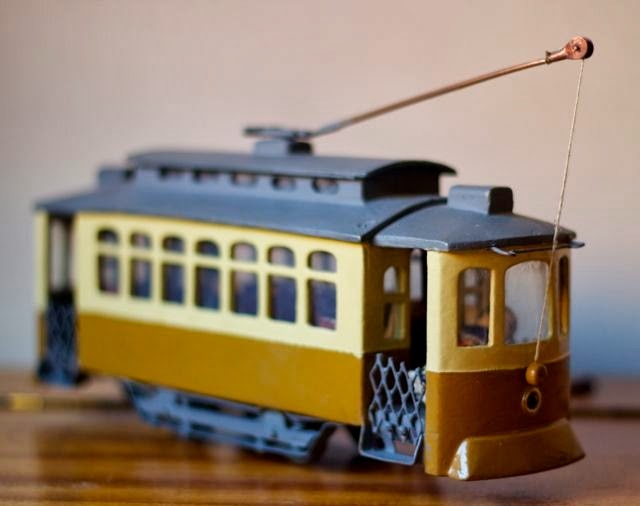 Obey the rigor of the specimens exhibited in the Museu do Carro Electrico da Cidade do Porto (Museum of the Electric's Car - Oporto).